With rumours some time ago of the plans afoot for Ginetta to join the ranks of LMP3 manufacturers it’s been a long wait for the confirmation that Lawrence Tomlinson had personally acquired Ewan Baldry’s Juno concern. 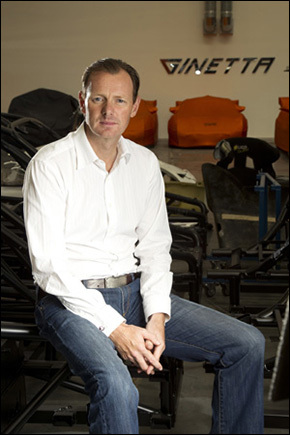 When DSC caught up with Lawrence yesterday he was having quite a day, newly confirmed as a board member of the British Racing Drivers Club “I am really very honoured indeed,” to an imminent return to the LMP ranks after the brief and rather ill-starred Ginetta Zytek episode. “It’s a perfect fit for us really. There’s a lot going on here and we needed some more technical direction, particularly as we were looking to move more into the prototype market, so Ewan is on board now as Technical Director across all of our programmes. “I met him through the programme we are doing in VdeV, and what a cracking series that is, really very well run and friendly, a perfect fit for the G55 GT3. 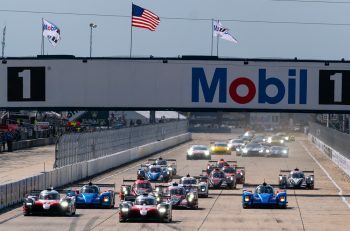 “Anyway I felt I needed more track time and was considering entering their Prototype races too and was looking around for the right car. I was looking at a Tatuus or a Wolf but then Nathan Freke said I should speak to Ewan. 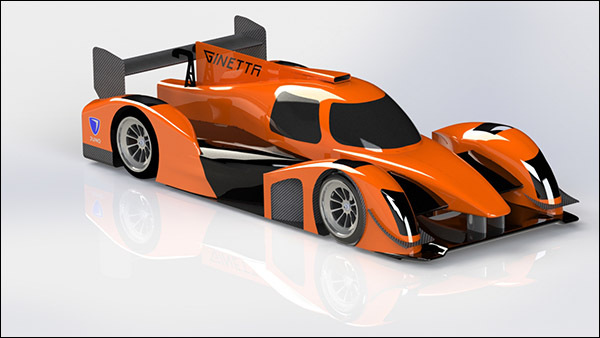 The LMP3 car then is the first programme with the Ginetta-Juno moniker. The car looks the part though from the initial renders? 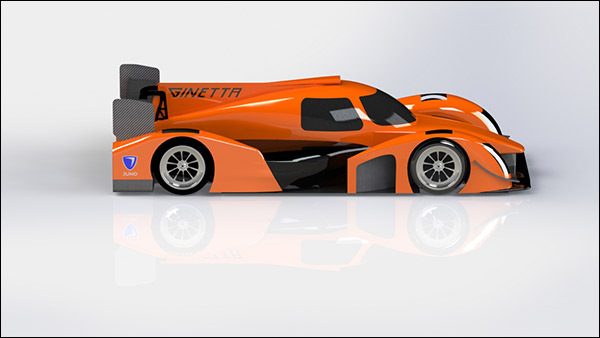 The most astounding thing about this project for Ginetta-Juno though is not the car, the spec or the people behind it, it’s the numbers. “We are setting up to build an initial run of 10-15 cars. For one thing it isn’t worth doing fewer than that, and for another I am very confident indeed that we will have demand for that level of build either as sales to race, or as spares. I will be very surprised indeed if we don’t have at least seven cars racing in 2015. Six or seven in ELMS is very doable with every prospect of two or three in Asia too. “As soon as the regs are finalised we’ll start to build. We hope to have a car testing by January with first deliveries to customers in March (2015). It’s the way we have always done it here and it has built up trust and confidence with our customers – When we say we are doing something we get on and do it. 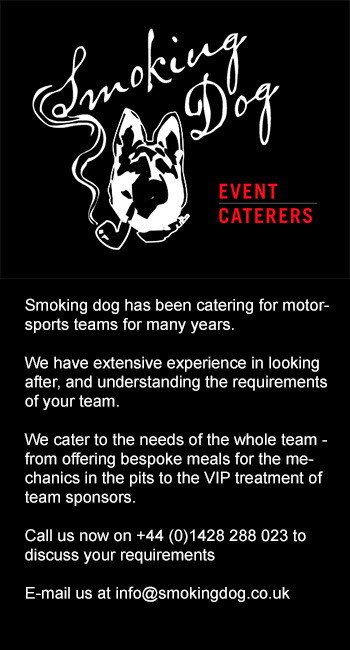 “As things stand we’ll sell cars to customers but will likely also run one or two cars through a Team LNT outfit too. That would be for ELMS but there is interest in the car from Asia too. “The winter testing, and there will be lots of it, will be undertaken with proper pros, to get the car sorted as well, and as quickly as possible. So why are you so confident over demand and these sorts of numbers? “We will produce a great product at a great price and we know very well that this is exactly what very many people in our existing customer base are looking for, to provide them with that as a next step on the ladder is another big tick in the box. “Basically we’ve been building our own ladder through the one make racing and our GT cars and LMP3 is a logical and accessible next move. The progress we’ve made, in particular through the support slots on the TOCA bill has been tremendous. They get great racing, we get great customers, and the customers get great cars. We have to work hard to hang on to our slots on that bill. As soon as the three year contracts are coming up there are loads of others looking for the spot. “That has given us a probably unmatched contact book for the people looking for their next move and, as you might expect, as we’ve been looking at this (LMP3) programme we’ve been talking to a number of our existing customers. 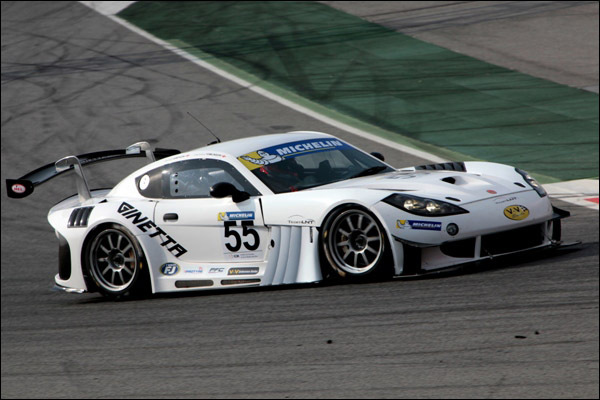 It seems a bit greedy to ask what else might be going on but is there any update on the earlier plans to take G55 GT3 to selected rounds of TUSCC? “It has been very busy but we are still discussing a potential G55 entry, reasonably simple with some of the electronics switched off. I’d love to start next season with a car in GTD. We’re looking around at other options too, including the Pirelli World Challenge. 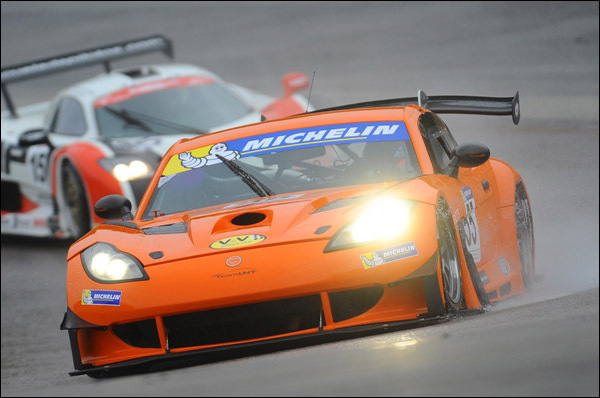 Beyond that though we are selling GT4 cars to customers in pretty big numbers in the USA and in Brazil too. “As for the next step for us, well we spent 3-4 years developing the GT3 car and we are still developing it through the VdeV car. 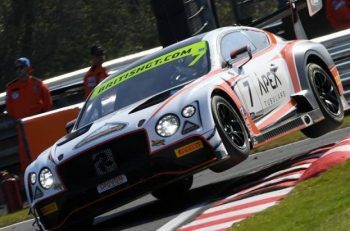 In fact there’s really only the FIA Series (Blancpain GT) where the car is not now eligible, it can already race pretty much everywhere else. Look out Le Mans, Yorkshire is coming – again, and remember what happened the last time they tried!